Matrix LED T8 Tubes, powered to one end only, are used in retrofit situations; they fit into existing fittings or into new troffers and battens. 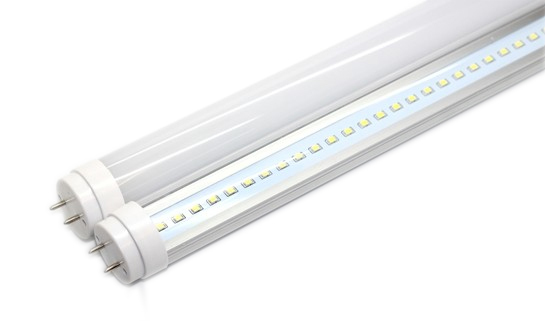 These low wattage LED tubes give an even distribution of light while reducing energy consumption by up to 60%. These lights are ideal for commercial offices, car parks, industrial buildings, manufacturing plants, plant rooms and cold storage facilities.